Pasture raised, organic eggs are good for you! They are more densely packed with nutrients and even have elements that may improve your health. Protein – Which is Best? The cholesterol benefits of organic eggs truly are greater than their non-organic cousins. 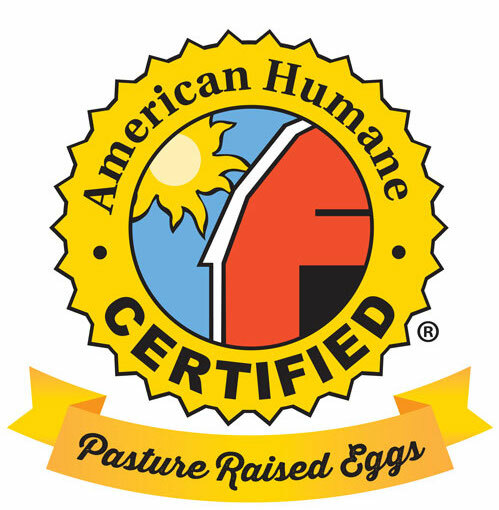 Research reveals that an egg from a pastured and organically fed hen has 1/3 less cholesterol than an egg from a commercially raised hen! In addition to this we know that the cholesterol present in eggs effects our cholesterol levels less than what we once thought it did. An egg contains 6 grams of protein and all 9 essential amino acids. Further, the protein in eggs is some of the highest quality and most highly digestible around. The protein in organic eggs is always complete and consistently perfect! It takes three times the land to produce half the amount of eggs. Eggs packed by Dutch Country Organics come from happy, robust hens that are pasture raised. Our hens are raised on 100% organic feed and even though it takes three times the land to produce half the amount of eggs, they have access to the outdoors where they can eat insects, scratch in the dirt, flap their wings, and breathe fresh air.